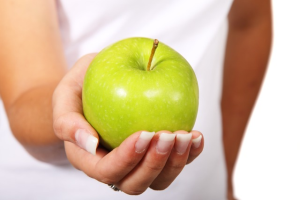 Wilder Chiropractic Center | Our philospohy is to simply put the patient first! back on the field or court feeling your best. 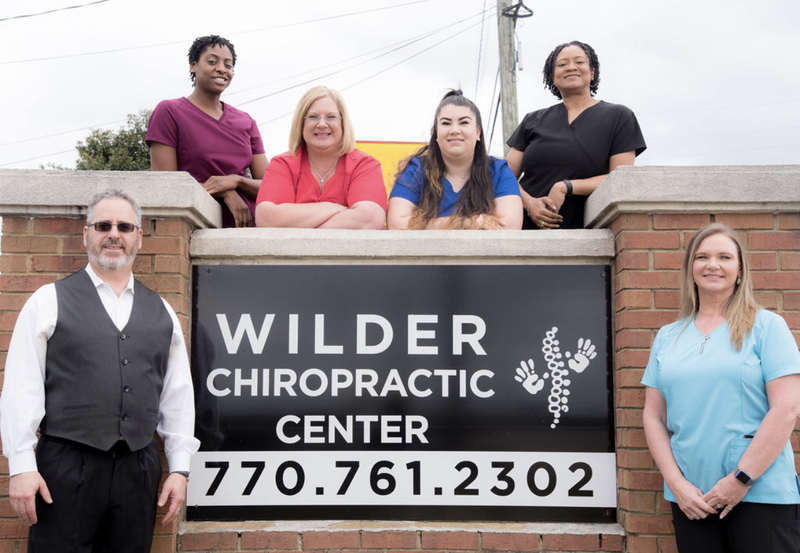 Wilder Chiropractic Center is a modern well staffed healthcare facility located in Conyers, GA. Established in 1994 we are a nationally certified and state licensed clinic that ensures our patients will receive optimal care and results during their treatment. Patients seeking treatment under our care are guaranteed to receive highly effective methods through the use of personal interaction accompanied by modern diagnostics and state of the art equipment. 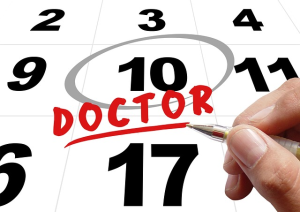 To listen to and understand each patients own personal situation and get them specific results. Dr. Wilder and his staff are all very caring and professional. Their equipment is state of the art. The spinal decompression device is amazing, it has worked wonders on my two compressed discs. A great experience every time! Dr Wilder has really helped me and his staff is very nice. I will definitely continue to come here. Great place and the staff is excellence! Dr. Wilder is the best. I have been in pain for months. The first time he adjusted me I was able to finally sleep again. Awesome place.